Home > Books > How to Get a Life--No Strings Attached! 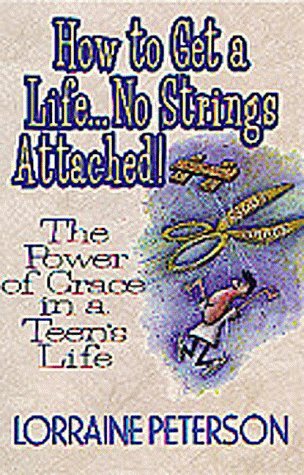 Grace (Theology) - Juvenile literature. Teenagers - Conduct of life. How to Get a Life--No Strings Attached! Today, a lot of people say they believe there is a God. But many of them proclaim that salvation comes through endless meditation, striving to fulfill requirements, blindly following self-proclaimed messiahs, or doing dangerous rituals that promise power. 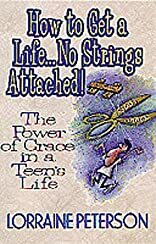 Teens are bombarded with self-help ideologies, climb-the-ladder philosophies, and a "there's no place for misfits" mentality. The produce-or-else mode can easily infiltrate Christianity to the point that people who know they are saved by grace feel that it's totally up to them to make a success of their Christianity. the sense of God's favor. God's blessing and strength for every situation. Don't pay a terrible price for ignorance. The all-powerful and loving God is always ready to help you!